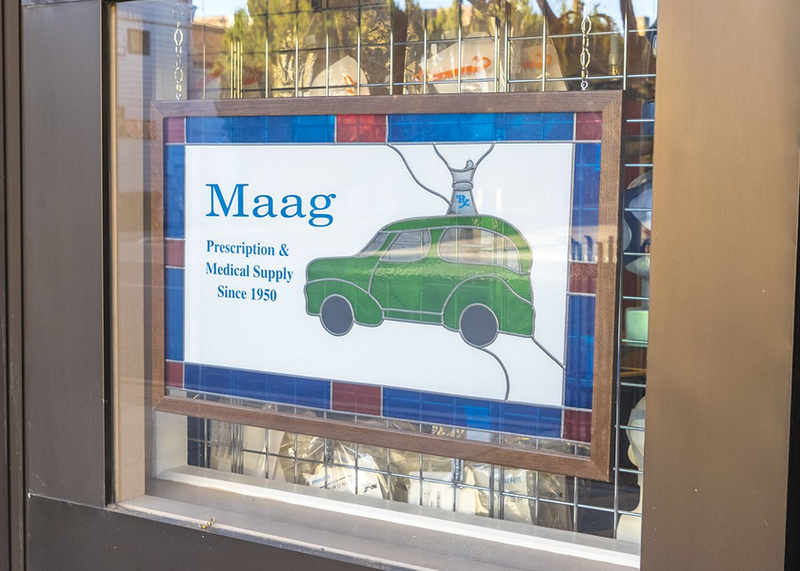 In August of 1950, Irvin Maag and his wife Genevieve, opened Maag Prescription Center. 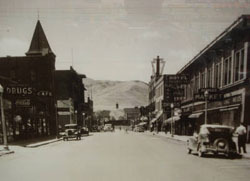 Irvin had been part owner of Cook Drug (now Maag’s) and a salesman for Parke-Davis Drug Company. 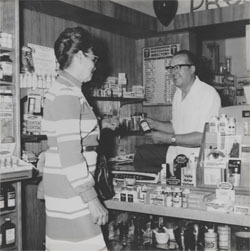 The store first opened at 352 W. Center, with Irvin and Genevieve covering every aspect of the business. In January of 1977, Irvin Maag retired, turning over the business to his son and daughter-in-law, Greg and Kathy Maag. After just two weeks of ownership, Maag Prescription Center burned down. The strong-willed Maag family rebuilt across the street at 333 W. Center, its current location. Since then, Maag Prescription Center has been transformed into Maag Prescription & Medical Supply. Pharmacy, Respiratory, and Medical Equipment consultations. The pride that our employees take in caring for our customers carries on the Maag Family tradition originally established in 1950.